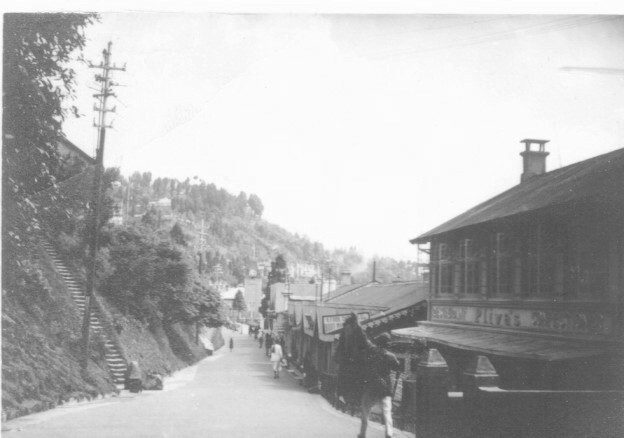 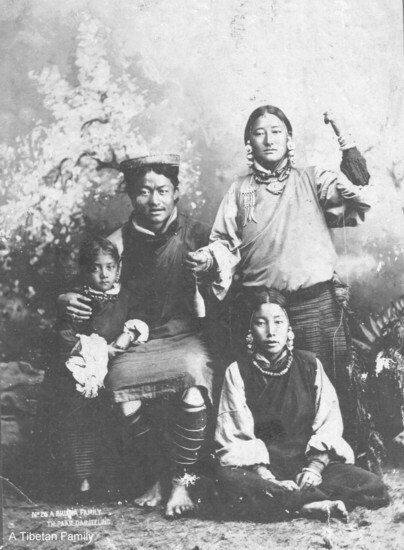 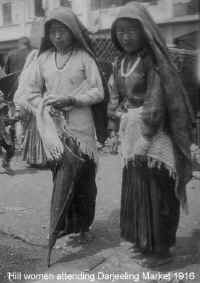 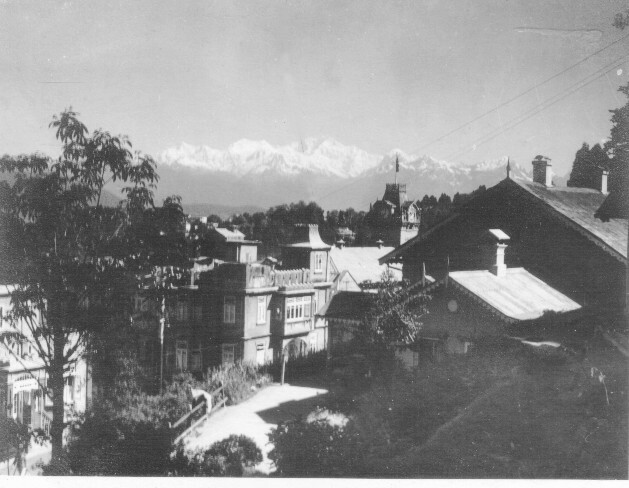 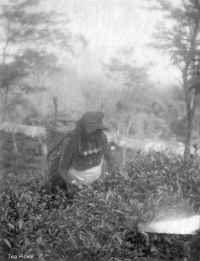 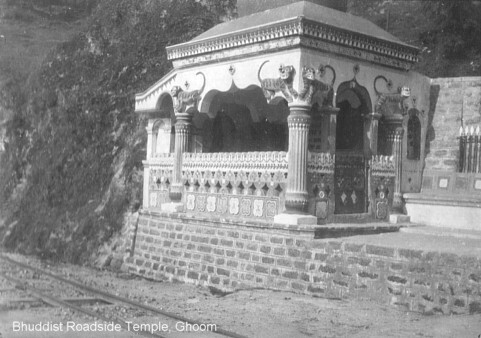 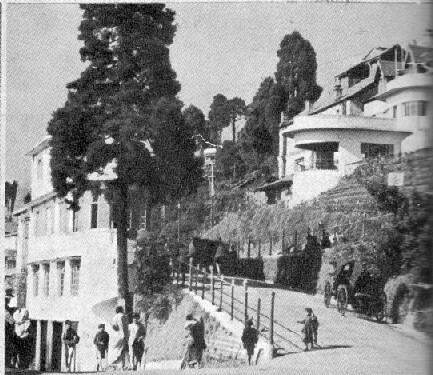 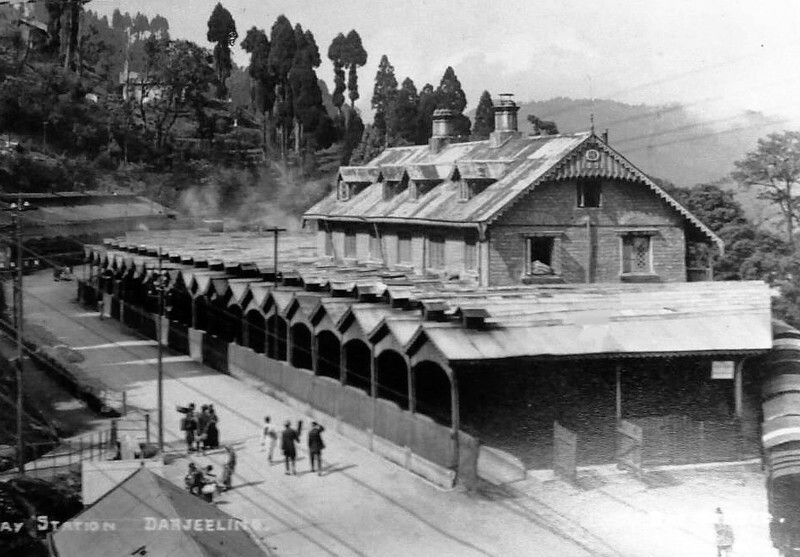 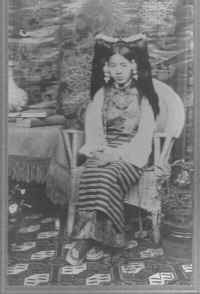 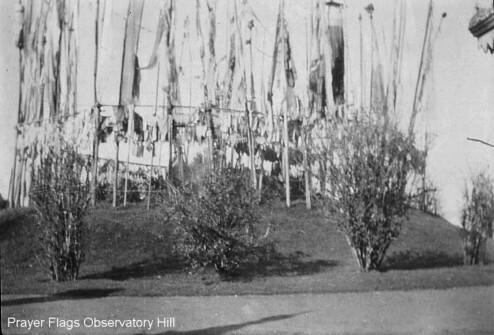 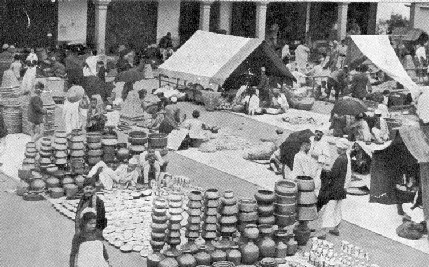 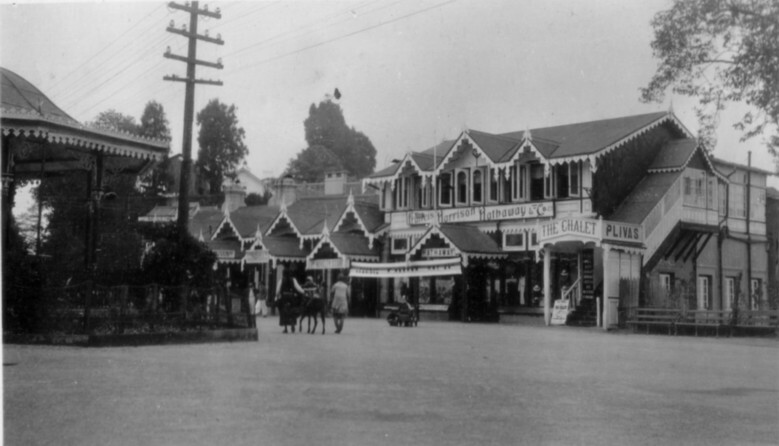 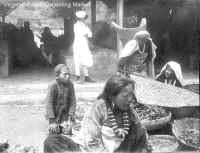 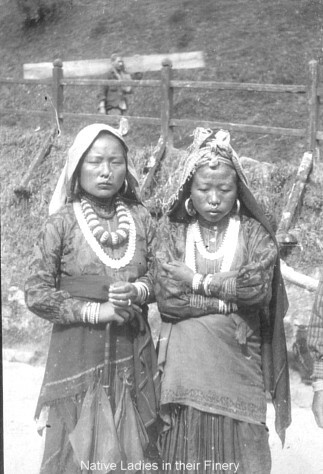 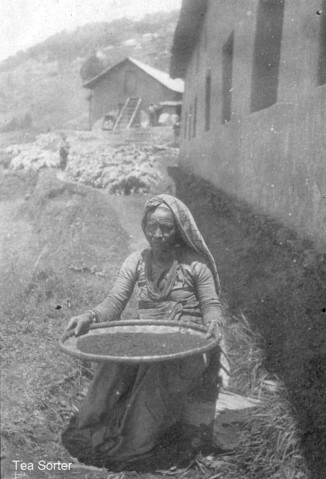 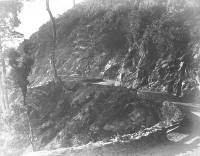 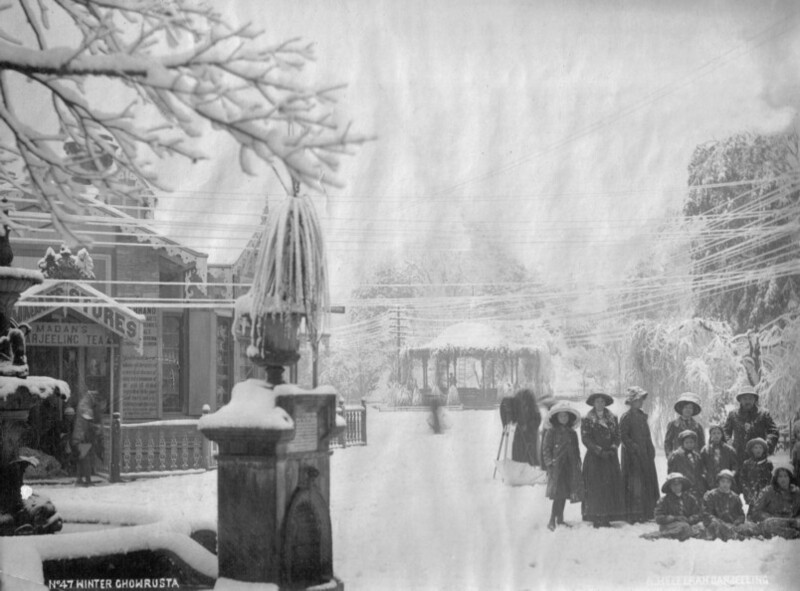 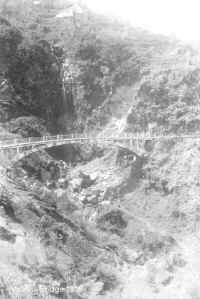 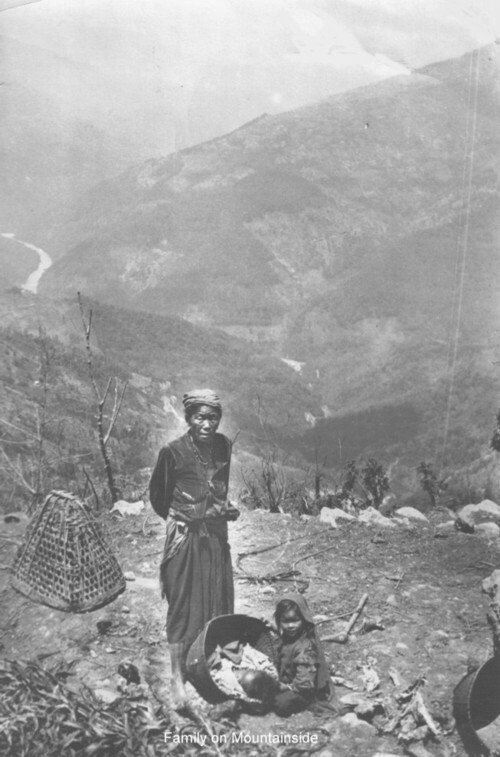 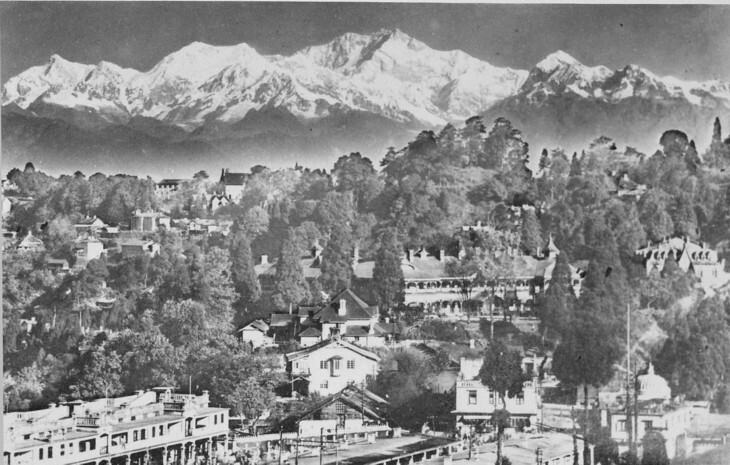 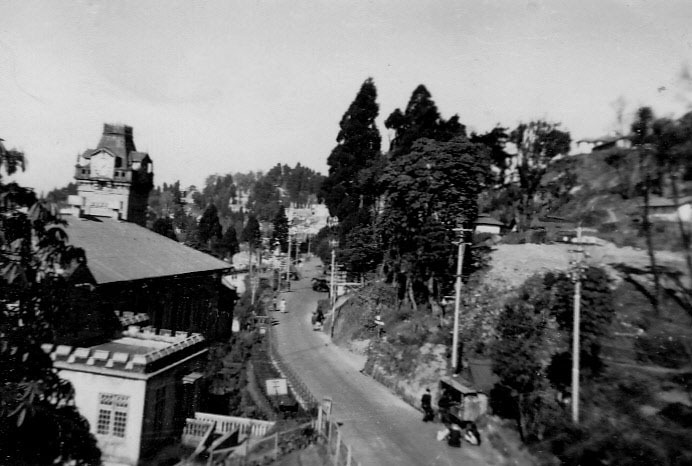 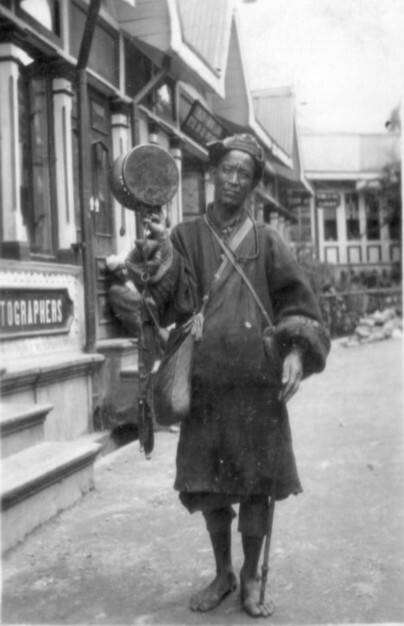 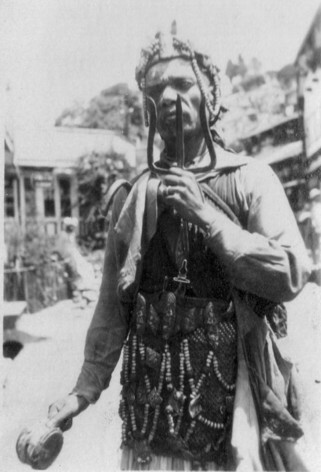 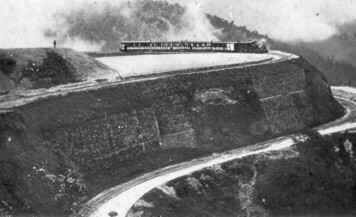 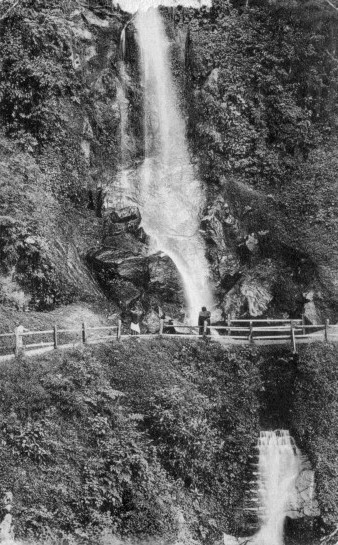 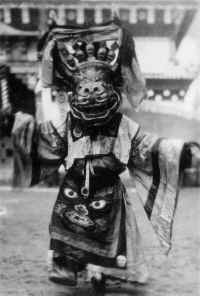 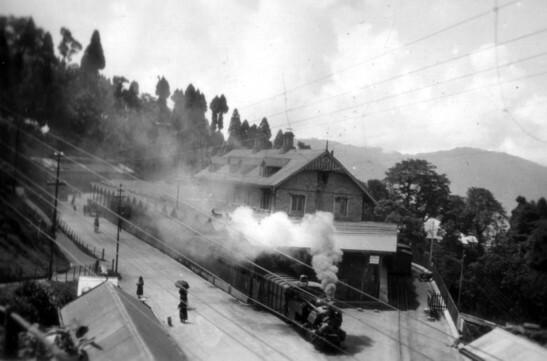 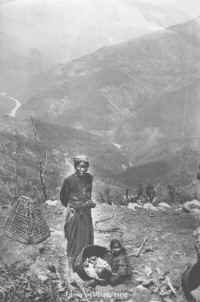 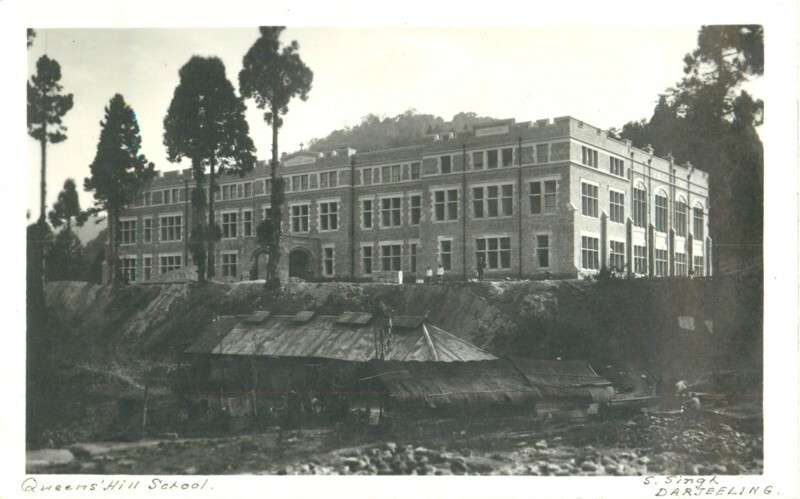 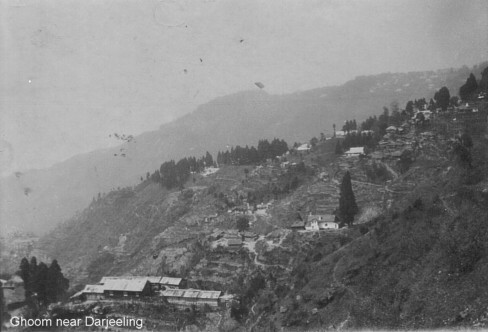 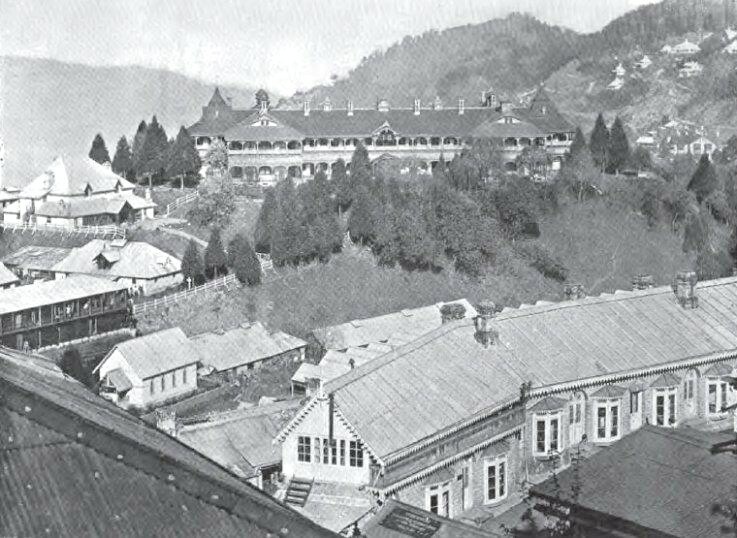 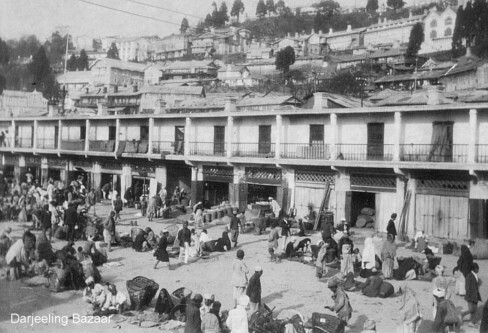 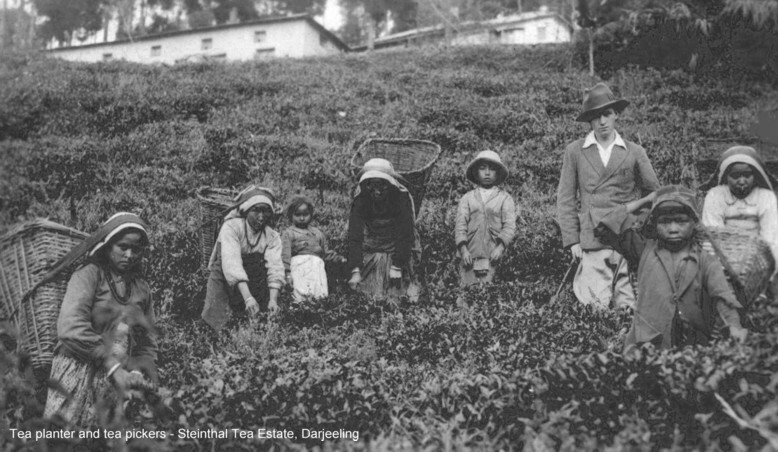 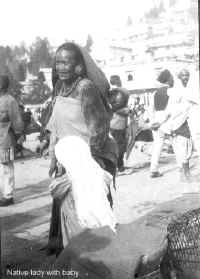 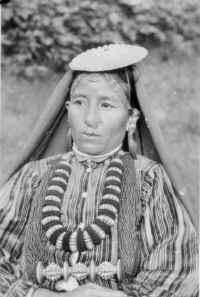 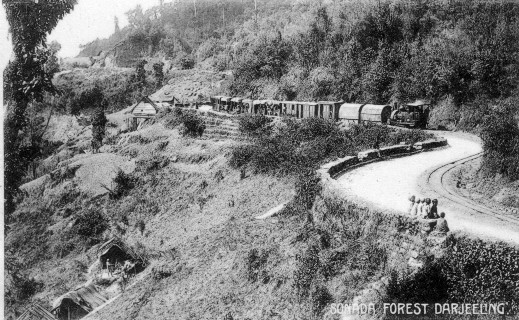 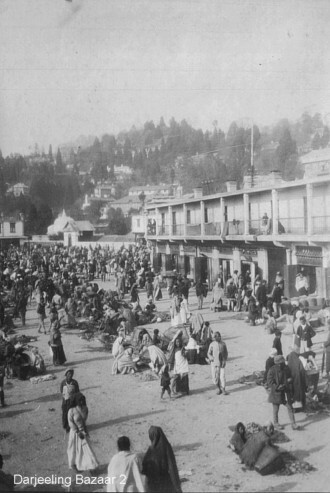 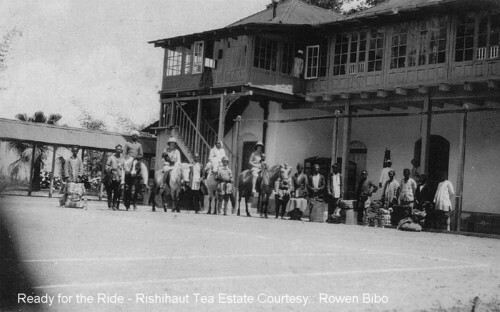 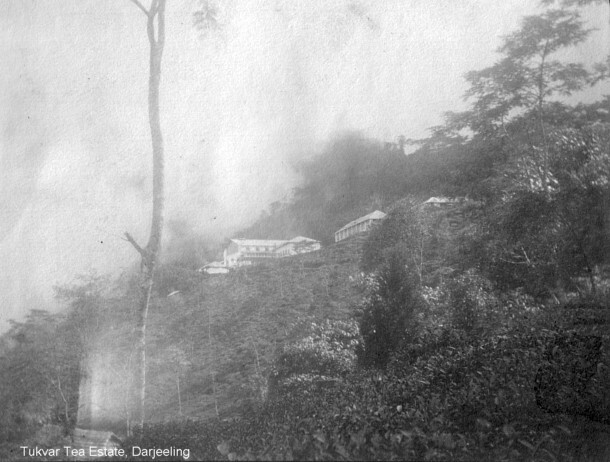 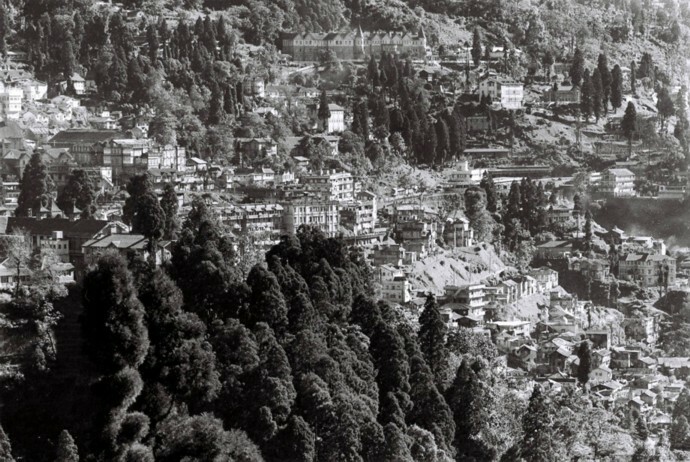 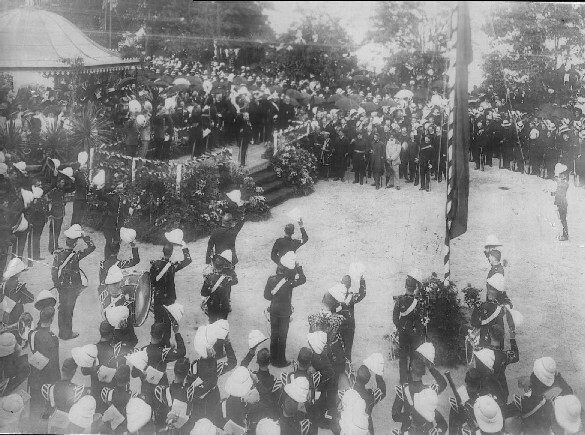 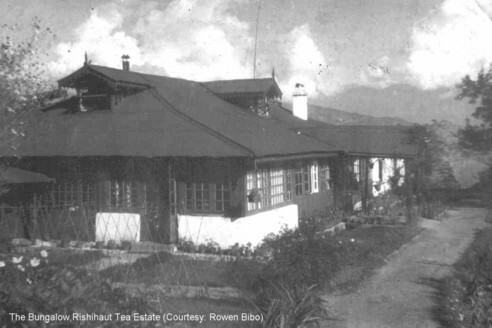 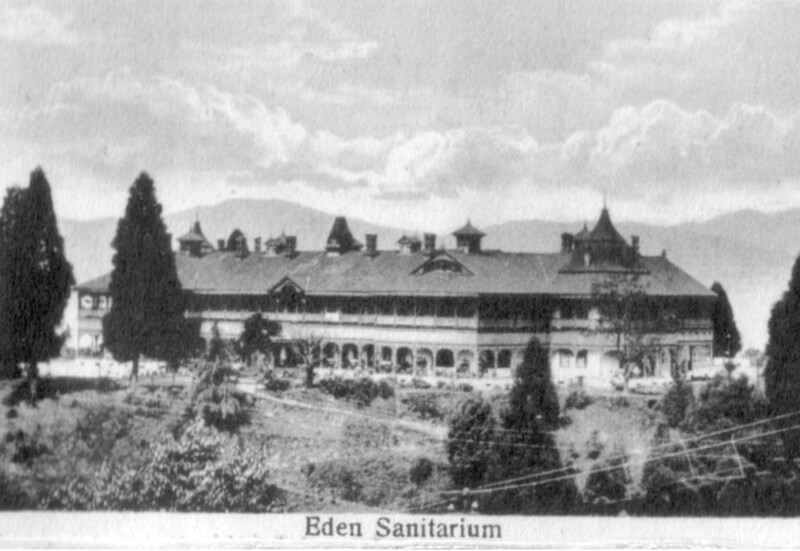 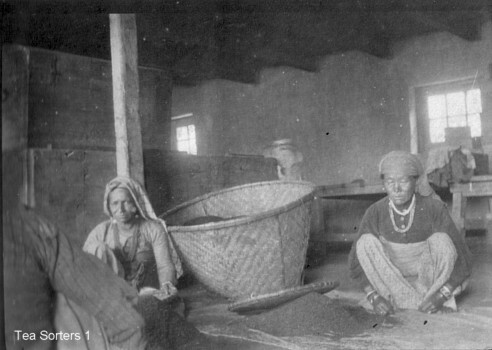 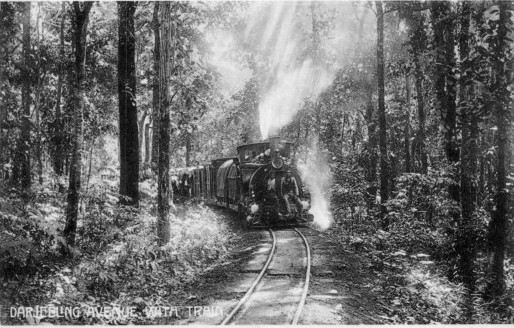 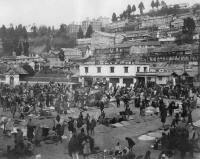 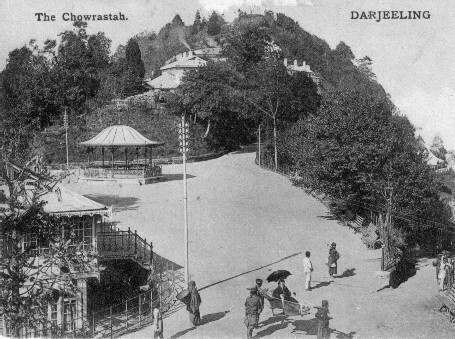 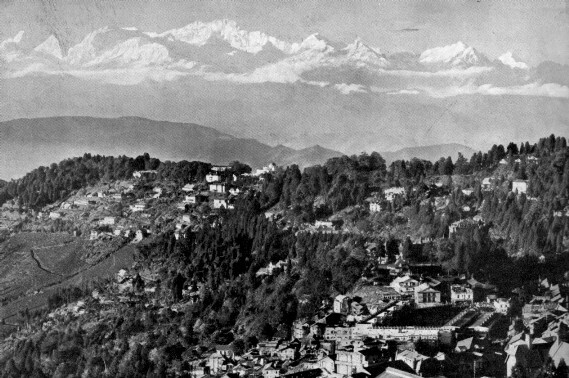 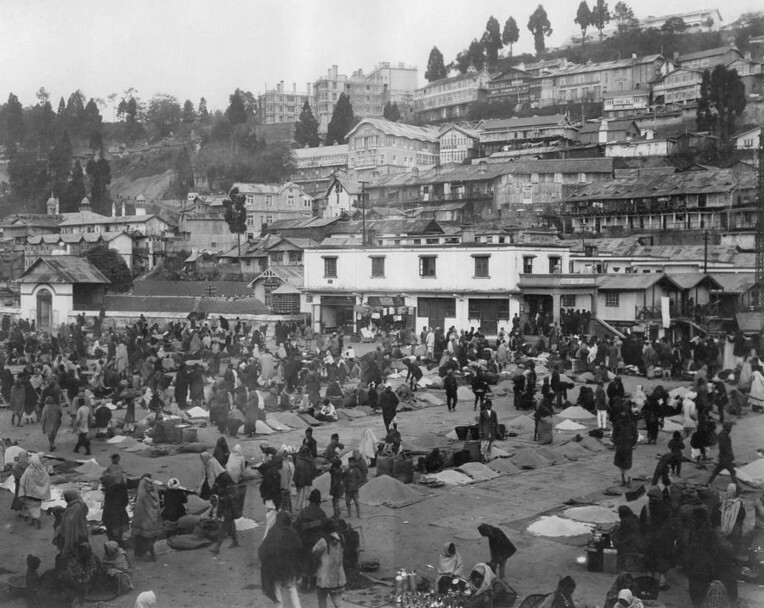 Here are some interesting photographs of Darjeeling earlier in the last century. 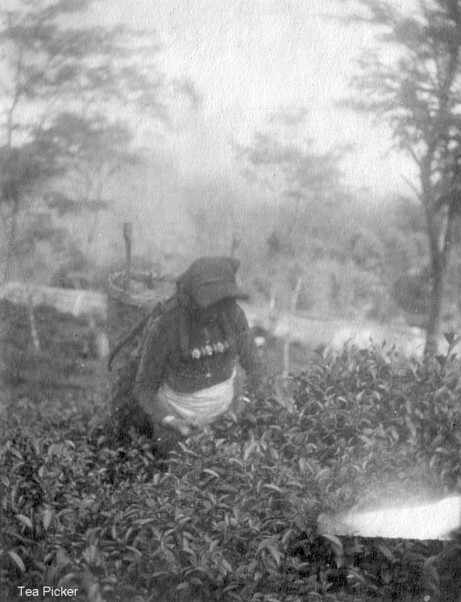 Some of them were very kindly sent to me by Sally Stewart, an ex-Dow Hill School student, and Susan Eason, great-great grandniece of Carolyn Stahl; others I found stashed away in an old shoe-box, and surprise, surprise, I found some in an old album at a book fair in London that once belonged to an old soldier of World War I! To enjoy these pictures in their full-size, please click on the thumbnail image. I am sorry if the quality is not up to scratch! 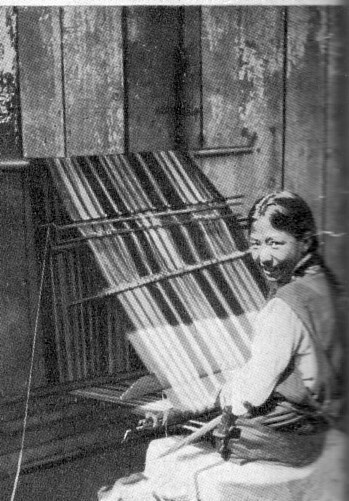 To return to this page, click the Back button on your web browser.